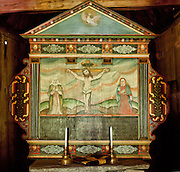 View our photo collection of Norwegian Stave Churches, history and culture. 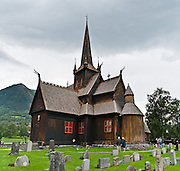 Stave Church images include Heddal, Eidsborg, Borgund, Lom, and Urnes. 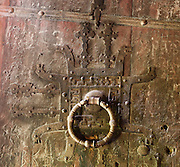 Visit Hardanger Folk Museum in Utne. When driving from Oslo to Heddal to Lysefjord, stop at Rygnestadtunet farm museum which dates from 1590 AD in Valle municipality, Setesdal, Aust-Agder.